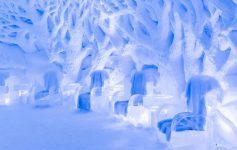 Escape rooms, in which groups work together to escape a themed room by finding clues and solving puzzles, have been soaring in popularity over the past few years. With different themes and varying difficulties, an escape room is a great fit for a family outing, a bachelor or bachelorette party, a team-building exercise, or simply as an alternative to going to the movies. Driving along Beach Road in the village of Lake George, the lake on one side and a shopping plaza on the other, visitors notice a new sign in front of what used to be Ye Olde Curiosity Shoppe. 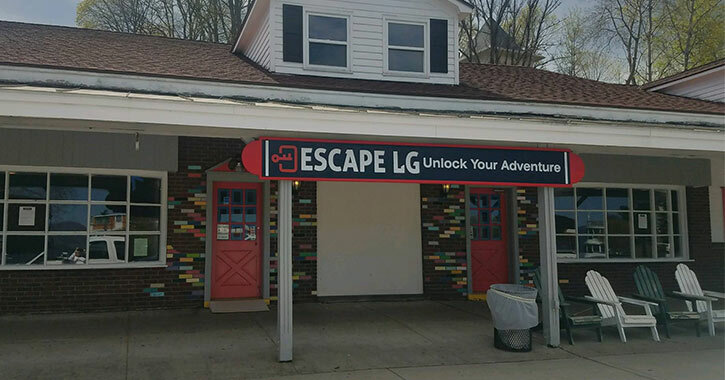 “Escape LG: Unlock Your Adventure” is written in large white letters. Escape LG is being opened by Elizabeth and Evan Jalazo, who have visited dozens of escape rooms and hope to create a truly immersive experience for Lake George residents and visitors. 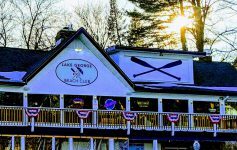 The Jalazos expect to open by Memorial Day, offering a new adventure for families visiting Lake George during the summer. 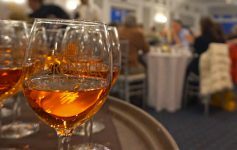 “We will be operating four themed rooms: Blackbeard’s Brig, The Lucky Duck Speakeasy, The Lost Jewel of Zanzibar and What Ever Happened in Raven Woods? Each one challenges the player to a series of puzzles, codes and ciphers that lead to the ultimate secrets of the room. But you must solve it within 60 minutes to be successful,” said Beth Jalazo. Each of the four rooms feature themed decorations, electronic puzzles, and traditional locks and keys. Guests are given an hour to escape, and each room provides a unique and challenging experience. Escape LG can be found on Facebook and will be announcing its opening date soon.